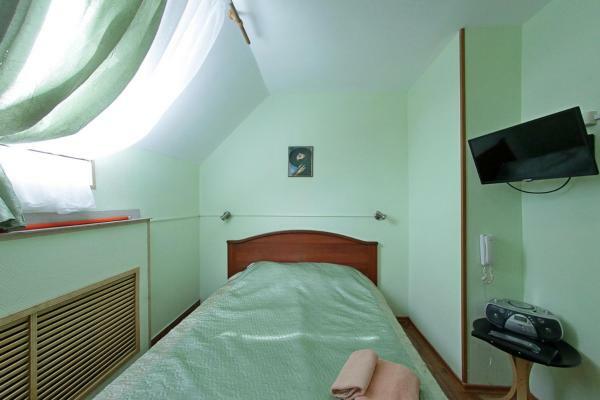 Hotels near Saint Raphael. Prices & Easy Booking‎! Oasis is located a few metres from the beach in Loutropolis Village and offers self-catering accommodation with garden or Aegean Sea views. Free Wi-Fi is available in all areas. Set in a large palm-tree garden, 150 metres from Kanoni Beach, Heliatoras offers traditionally furnished studios with views over the garden or the Aegean Sea. Free Wi-Fi is available throughout the property. Set in Loutrópolis Thermís, Apartments Villa Myrto offers a garden and barbecue. Petra is 32 km from the property. 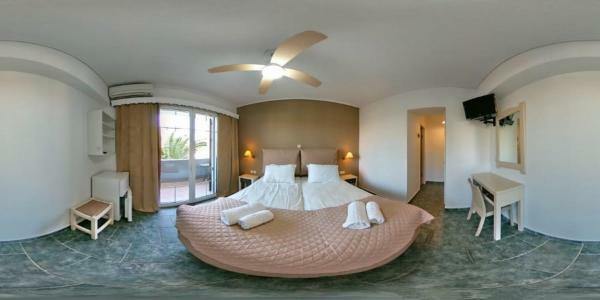 All accommodation units are air conditioned and feature a separate bedroom. 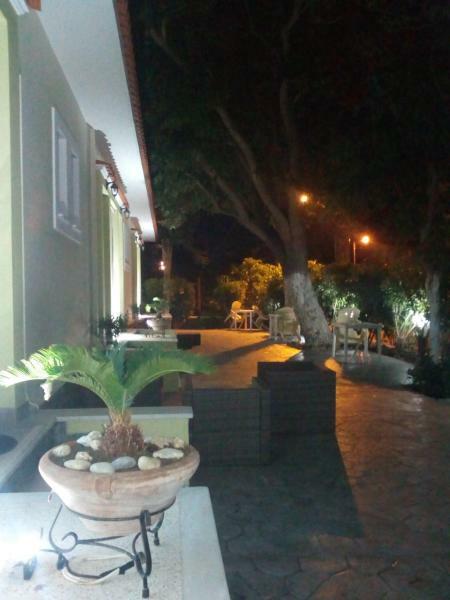 Just 50 metres from the beach of Pyrgi Thermis in Lesvos, Galazio Asteri II is within a 5-minute walk from the thermal baths and features a bar. 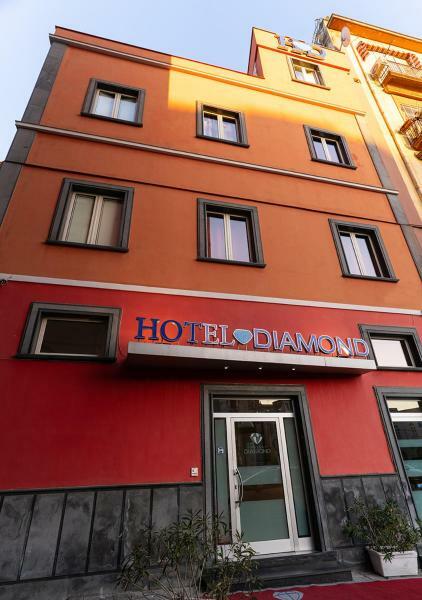 It offers air-conditioned rooms with free Wi-Fi and a furnished balcony. Located 100 metres from the beach, Melina Apartment is situated in Paralia Loutropolis in Lesbos. 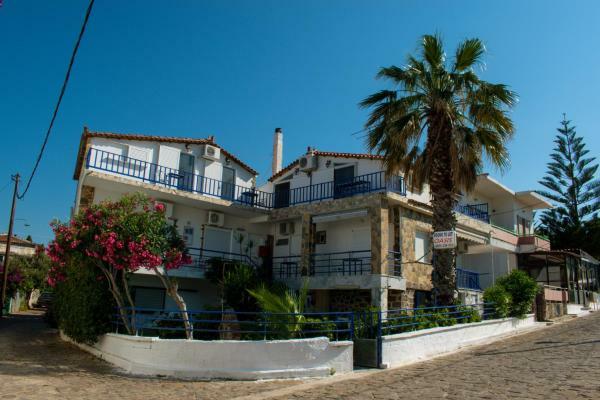 It features a garden, sun terrace and apartments with a balcony overlooking the sea. Just 50 metres from the nearest beach, To Kanoni Apartments are located in Pyrgi Thermis Village. 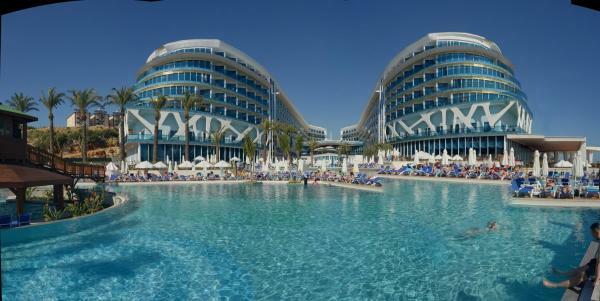 They offer self-catered accommodation with Aegean Sea view. Free Wi-Fi is available throughout. Facilities include a BBQ and a children’s playground. 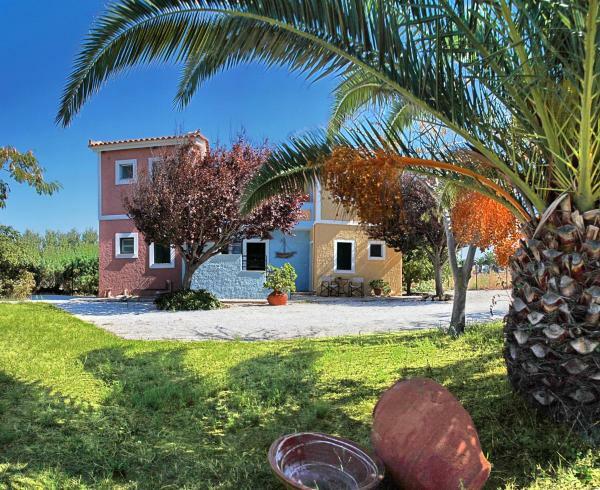 In the area of Thermi and just 5 metres from the medicinal baths, Paradisos Studios is set amidst a large garden and offers self-catering accommodation with free Wi-Fi. It has a snack bar, BBQ facilities and a playground. Set in Pyrgi Thermis, Villa Daphnis & Chloe offers accommodation with free Wi-Fi and access to a garden and a year-round outdoor pool. A toaster and fridge are also provided, as well as a kettle. Just 200 metres from Kanoni Beach, Golden Sun is in Pyrgi Thermis Village. It offers air-conditioned accommodation with Aegean Sea views. Free Wi-Fi access is available throughout. 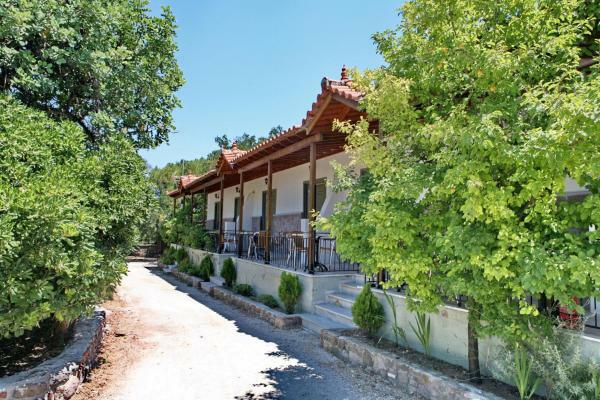 The property is 2 km from Saint Raphael Monastery. 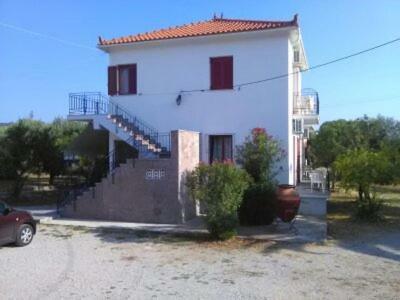 Situated in Loutrópolis Thermís, Palataki Studios features accommodation with free Wi-Fi and access to a garden. Fitted with a patio, the units feature a flat-screen TV and a private bathroom with bath or shower. Overlooking Kanoni Beach, Art Lesvos Villas complex offers luxurious, traditional houses with unique exterior architectural design, resembling a picturesque village. Set in Pyrgi Thermis, 20 metres from the Natural Spa Waters and 200 metres from the beach, Anemomilos offers a garden and a barbecue. Free Wi-Fi is available throughout the property. 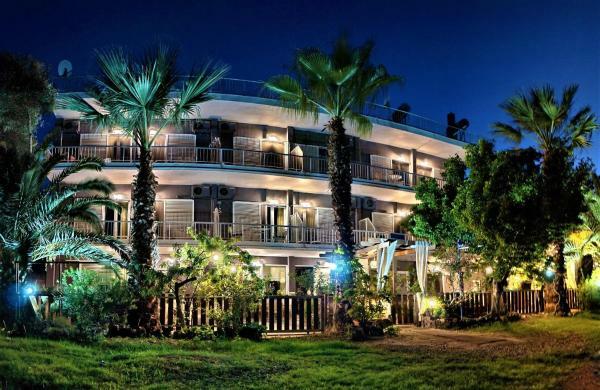 Galazio Asteri I is located in the village of Pyrgi Thermis, 40 metres from Thermis Beach and 200 metres from Kanoni Beach. It features free Wi-Fi and bright, air-conditioned apartments overlooking the Aegean Sea from their balcony.